Tackling white deodorant stains head on, this compact, invisible antiperspirant won't leave white marks on your clothes. 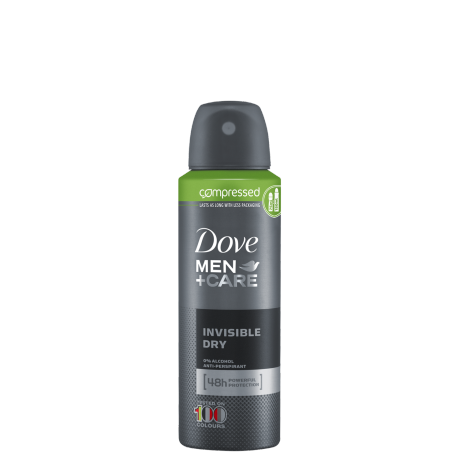 For an invisible deodorant that doesn’t leave marks on your clothes, try Dove Men+Care Invisible Dry Compressed antiperspirant for men. It tackles white deodorant stains head on with translucent antiperspirant ingredients that have been tested on 100 colours. As well as protecting you and your clothes from deodorant marks, it sprays on dry so you can get dressed immediately after application. 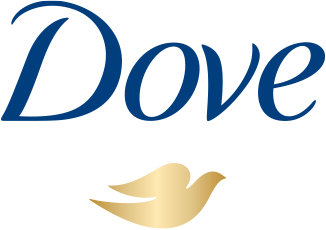 In spite of its compressed can, it has all the strength you can expect from a Dove deodorant for men. 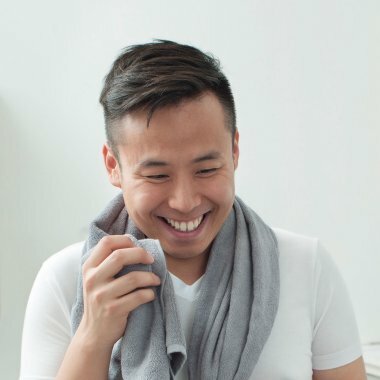 It fights sweat and body odour for up to 48 hours and contains ¼ moisturiser technology to help combat skin irritation. It’s tough on sweat, not on skin. 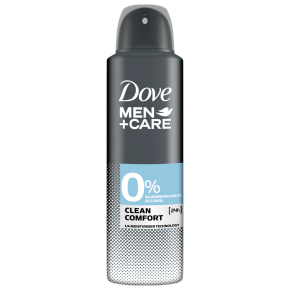 Dove Men+Care Invisible Dry Antiperspirant has all the power of Dove Men+Care 250ml cans in a compact 125ml can and lasts just as long. 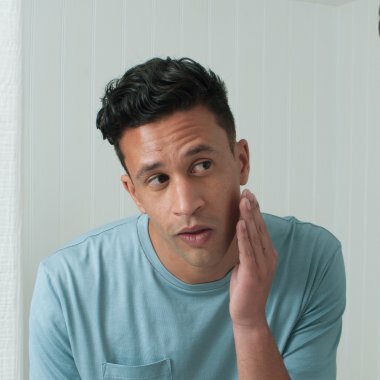 Now you can have a small, but powerful, compressed antiperspirant for men close at hand for when you’re on the move.